Since temperatures are rising it’s time we venture outdoors! This patio/porch collection incorporates everything that summer means to me It’s fresh, fun and colorful! 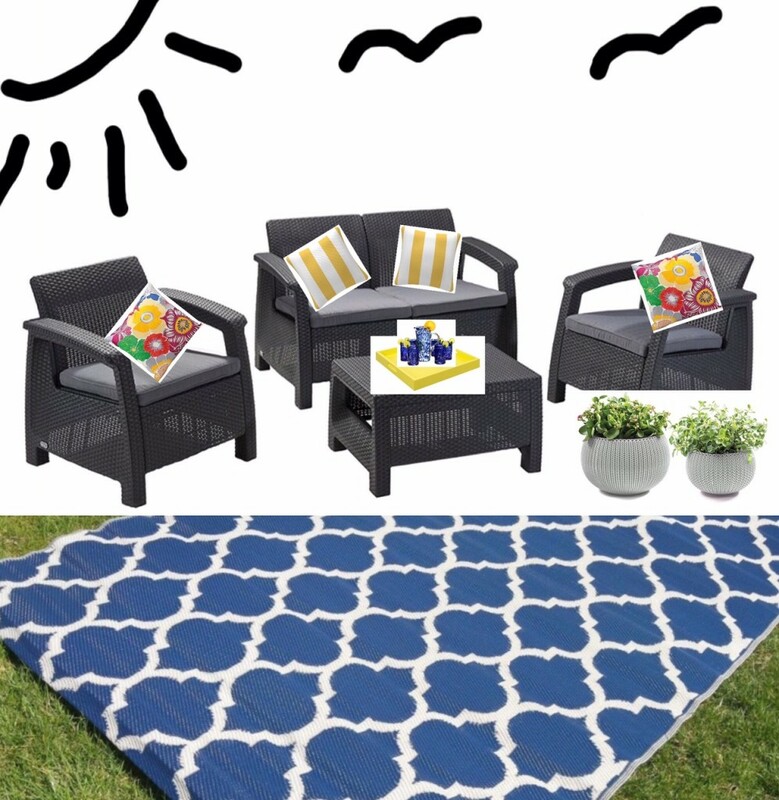 So whether you choose to decorate with my picks or not, just remember to keep it fun so that if ur summer vacation is a staycation -your backyard can be your paradise!